Though I have read other books by Lily White, I had yet to read her Masters series and let me tell you, I am not sure what I was waiting for. 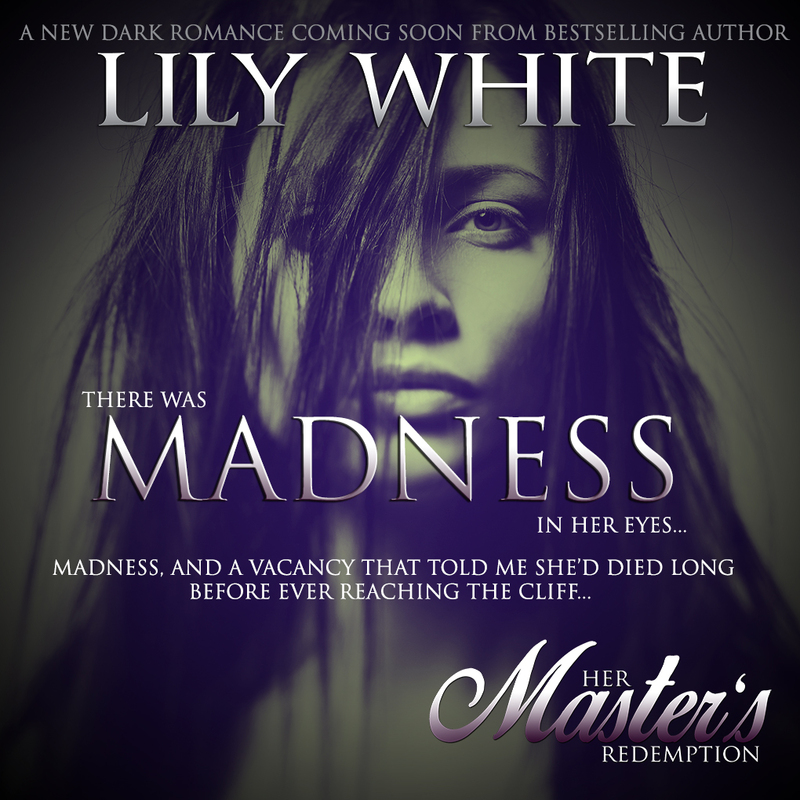 Her Master’s Redemption was emotional, heartbreaking and intense. I could not put the book down! Anthony was a Master that was very well liked and respected, until he lost it all. Born from a Master and his Courtesan, he knew the life and business very well. But a mistake cost him his Courtesan and unborn child. Left desolate, he left that world behind, until her. Seraphina broke my heart. Her life was never easy and once she was taken she lost all her self-worth, what little she had. She thought herself unlovable and was ready to give it all up, until him. When she chose death over life, he found her and was determined to show her she was his. I had not read any of the previous books in this series prior to reading this book and though it can be read as a standalone, I do believe the previous books provide some background on certain characters. Even so I was captivated by this book. Sera and Anthony were both broken by circumstances out of their control, but found something in each other both struggle to acknowledge. To fully own Sera, Anthony had to put Sera in some very perilous situations. This is not an easy read. This is a dark romance, but so worth the read if you like these types of books. I am looking forward to reading the other books in this series. I loved Anthony, even when I despised him. But throughout the entire story, he cared for Sera in his own way. I loved the strength and determination in Sera, even when she submitted and suffered. A very emotional and intense read!